Spring is an incredible time full of new life and new beginnings. 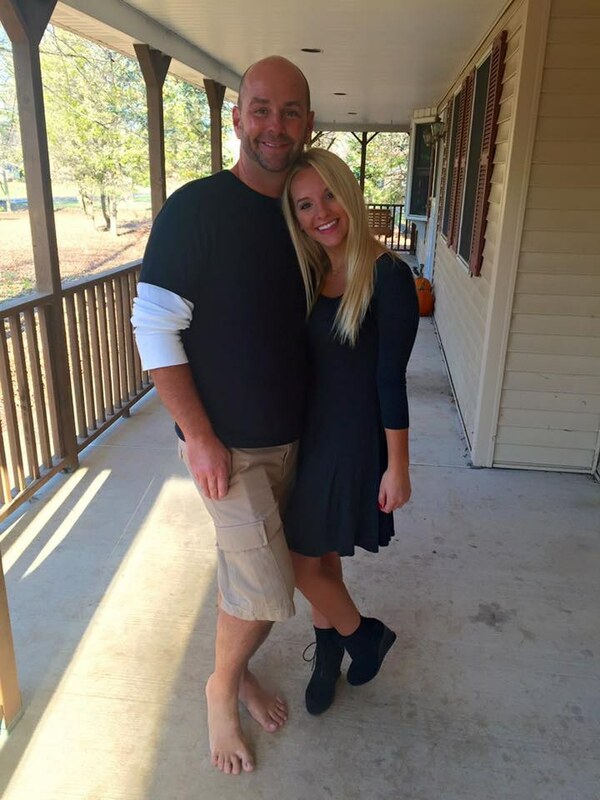 For college students, spring means warmer weather, final exams and, eventually, graduation. 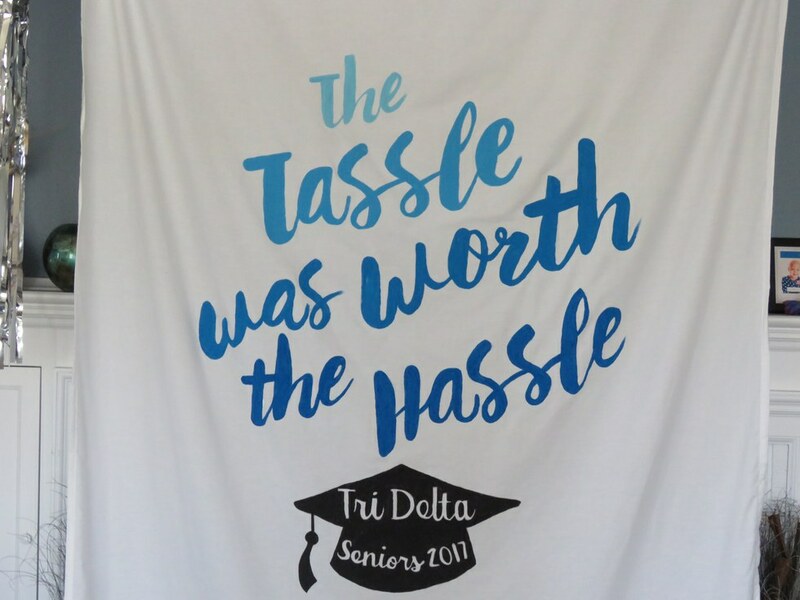 For the seniors of Tri Delta at Washington State University, spring holds a little more meaning than it does for other Greek students. Every year, the newly-made Tri Delta alumni dress up in formal attire for one last event in their chapter house—Senior Tea. 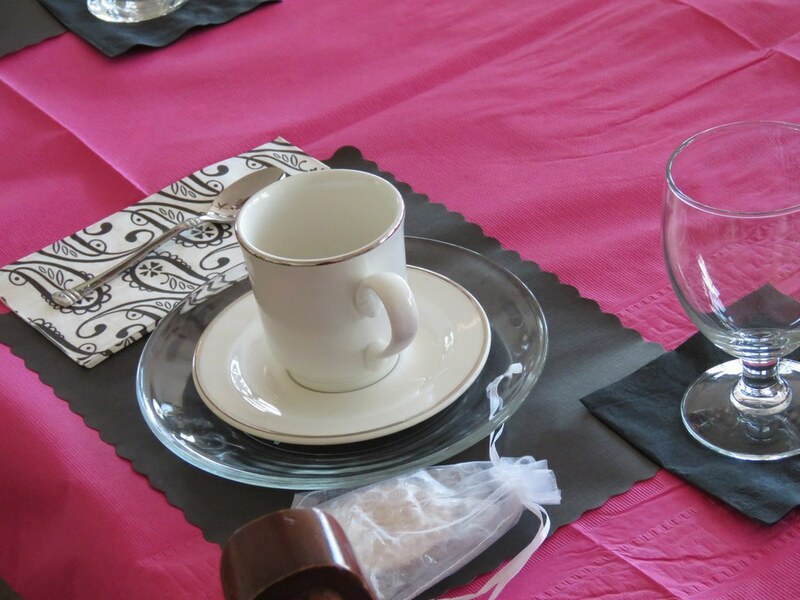 The annual Senior Tea is exactly what it sounds like—a tea party. 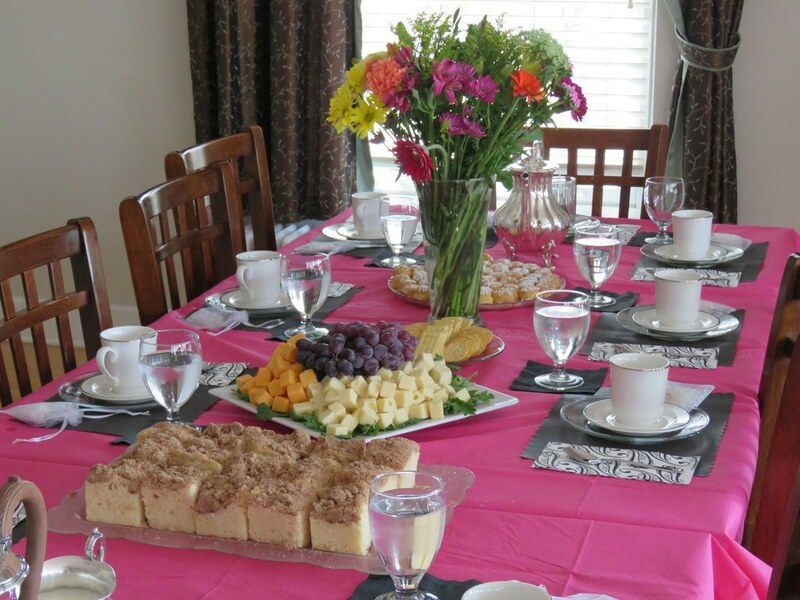 The alumni and the chapter's house mom are served tea and snacks by younger members in the chapter. 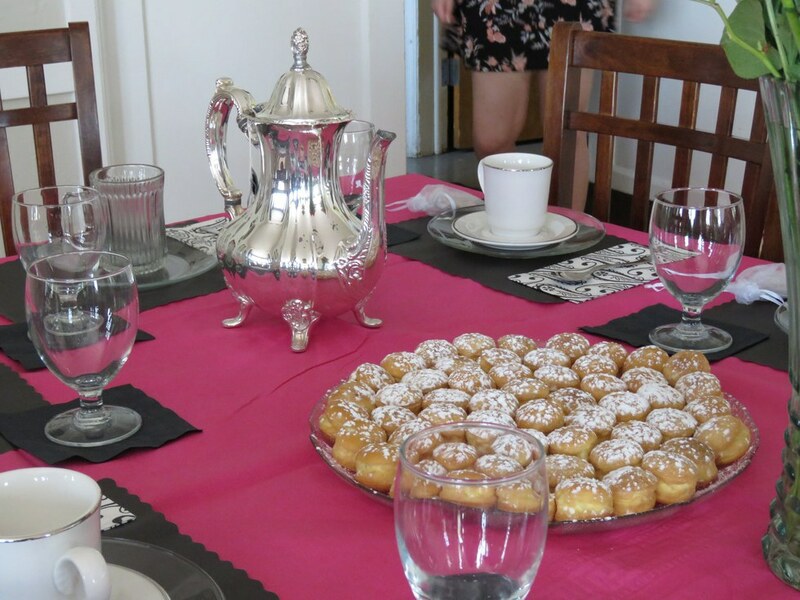 The women get to sit and talk with each other while enjoying a formal event that is a lost art of sorts. 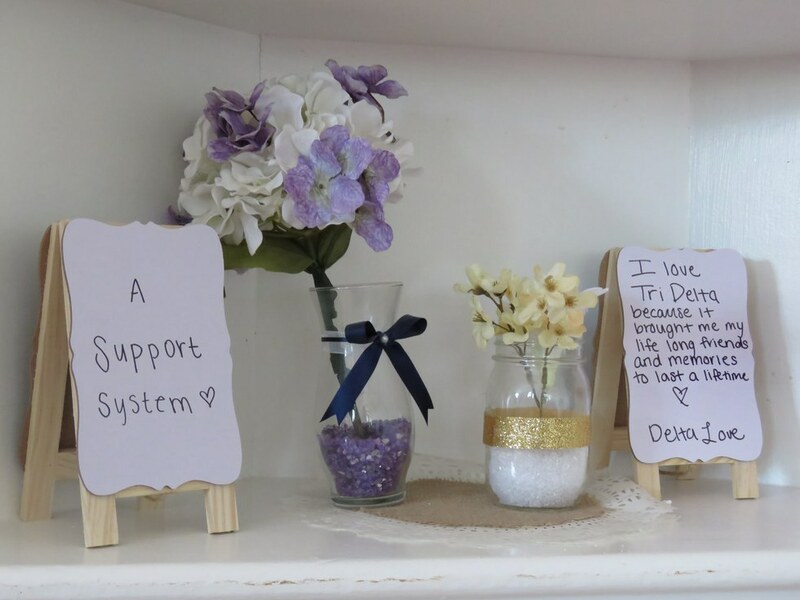 Tea parties are a thing of the past, but it only makes sense that Delta Delta Delta, a chapter steeped in ritual and tradition, would incorporate one into their members' experience. This year was especially remarkable thanks to Chef Jackie and the team at College Chefs. 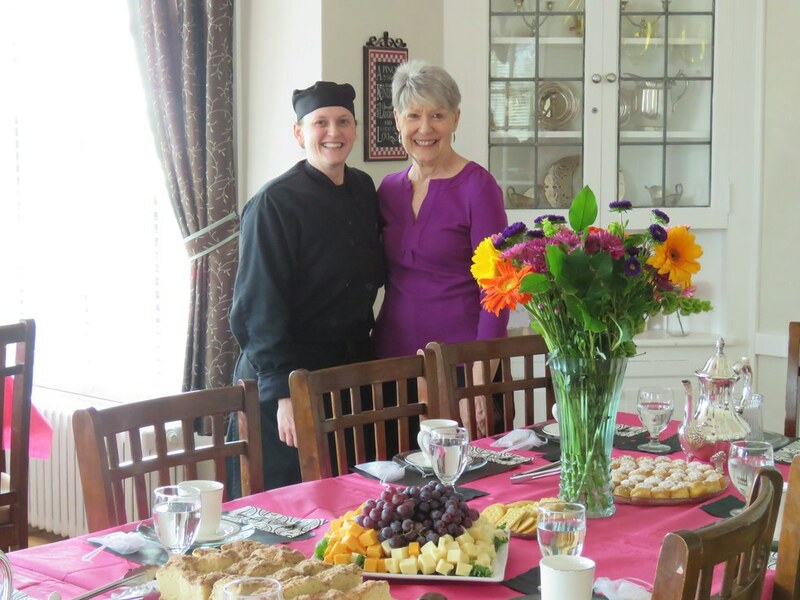 Chef Jackie dedicated her time to not only sitting down and making a menu for the event with Tri Delta's house mom, but she also prepared all the food and set the table for a picture-perfect tea party. 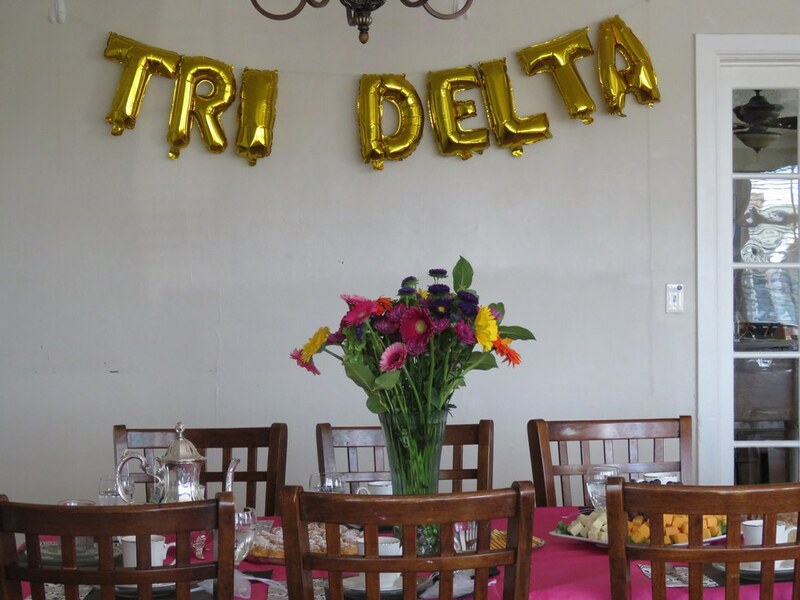 It was the most extravagant Senior Tea that Tri Delta has ever had, and a lot of this was thanks to Jackie for putting so much effort into the event. 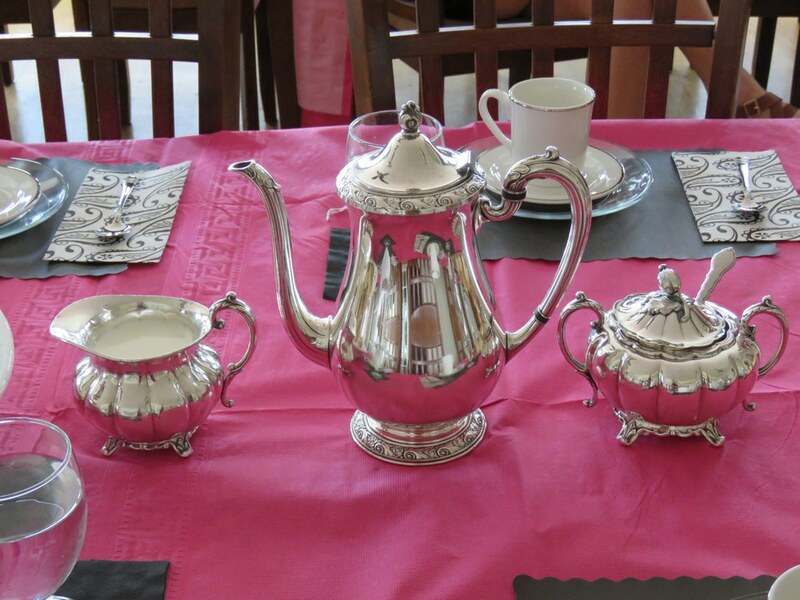 The week prior to the Senior Tea, the chapter put together Senior Week. This week is fully dedicated to showering the seniors in gifts and special treats to let them know how much they mean to the rest of the chapter. After four years of dedication to the chapter, it is the chapter's turn to dedicate their lives to the seniors. Every day of the week has a theme and every senior has a team standing behind them working to make it the best week of the year. 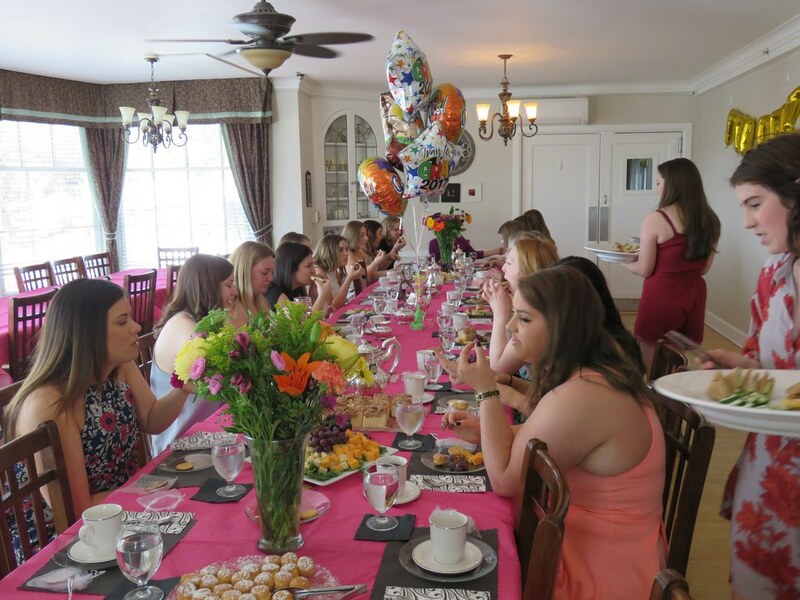 Every Tri Delt member has to wait their turn to attend Senior Tea, but all would agree that it is well worth the wait. 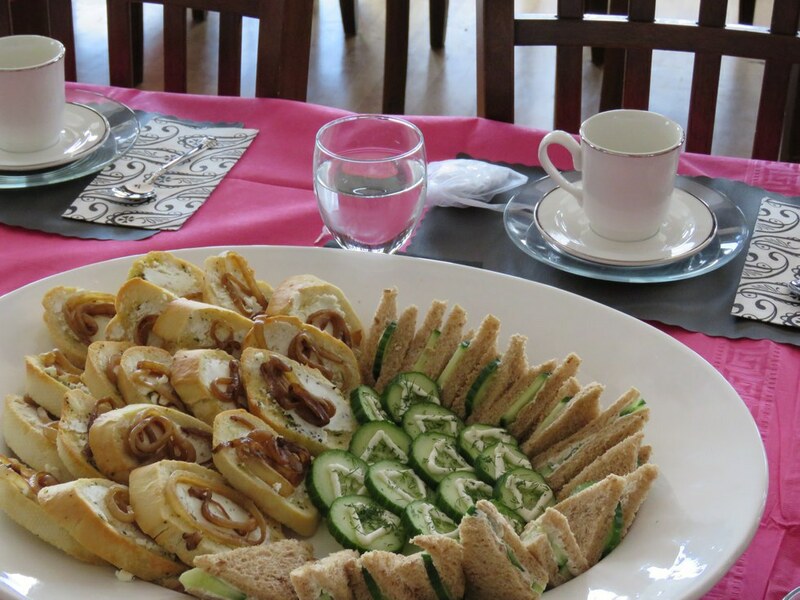 College Chefs provides creative food solutions for fraternities and sororities nationwide. Founded by a chef, some of the nation's premiere chapters enjoy the company's chef-first approach to creating familiar yet exciting food that students love and chefs are proud of. Download the company's free report or check out College Chefs’ website to learn more about the company.